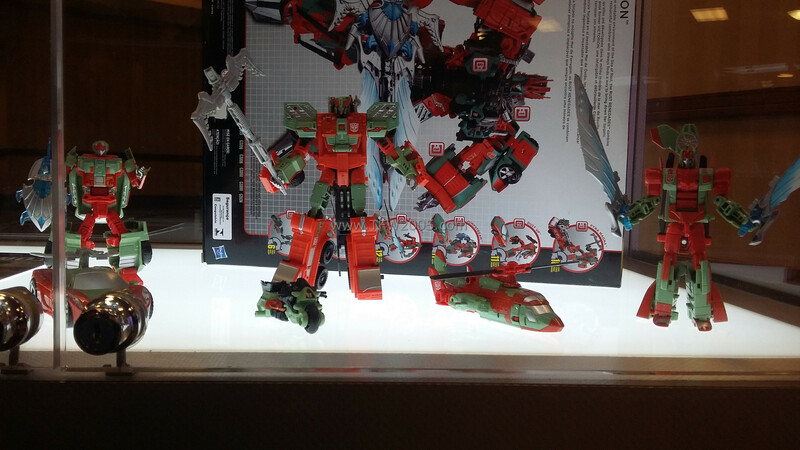 There probably will be an individual Brainstorm. There are two separate artworks of him, one for the boxset and one presumably for the single release. 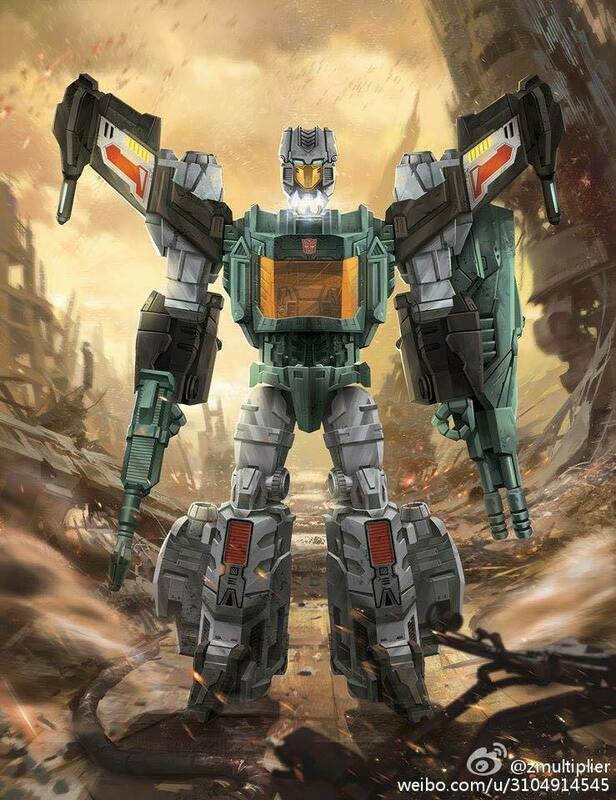 It's weird how the SDCC Brainstorm artwork has him in a different deco than what the toy in the pack had at the show. 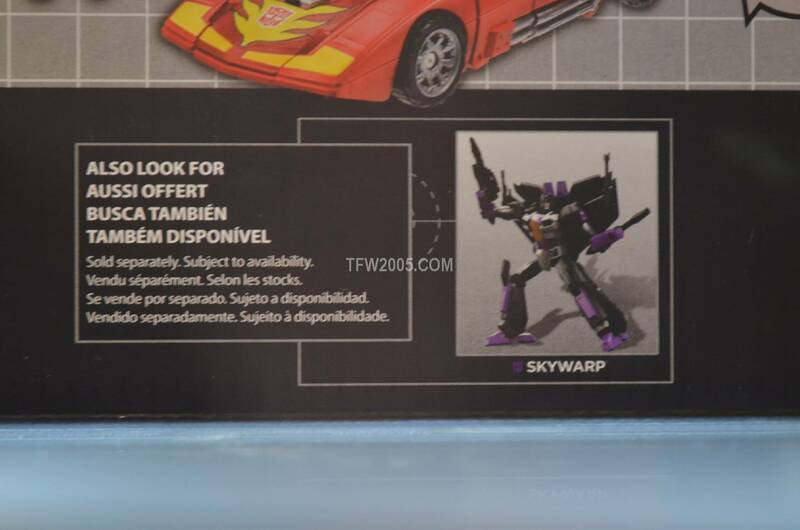 also the individual artwork has some black decos on him. 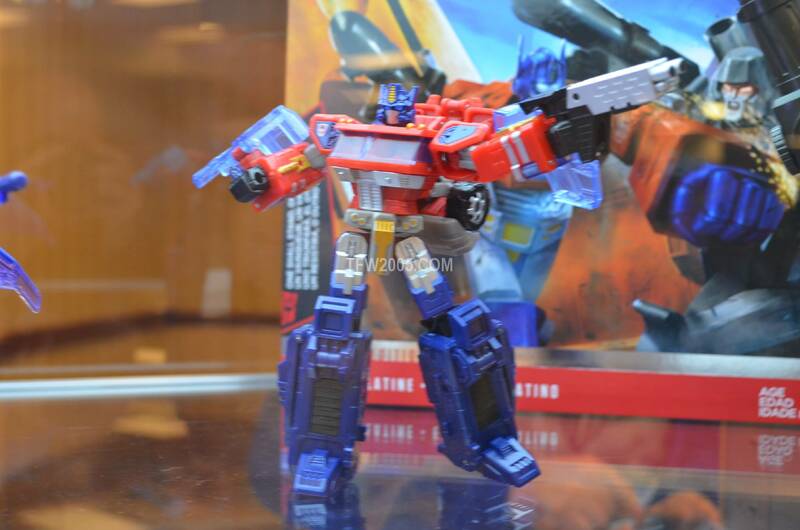 So far he's only exclusive to the SDCC pack, but you can bet that he's being planned for an individual release soon enough. 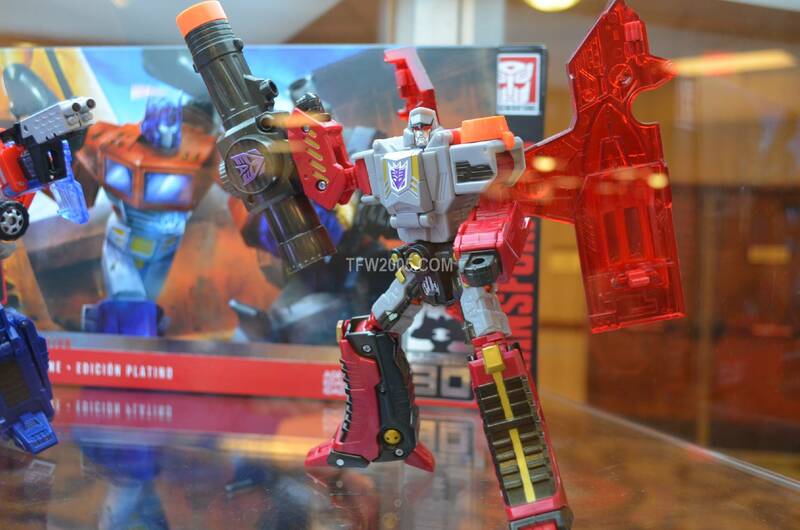 Hasbro wouldn't spend money to do a retool and then make it an exclusive. Edit: You don't have to post the same question in more than one thread. Just saying. 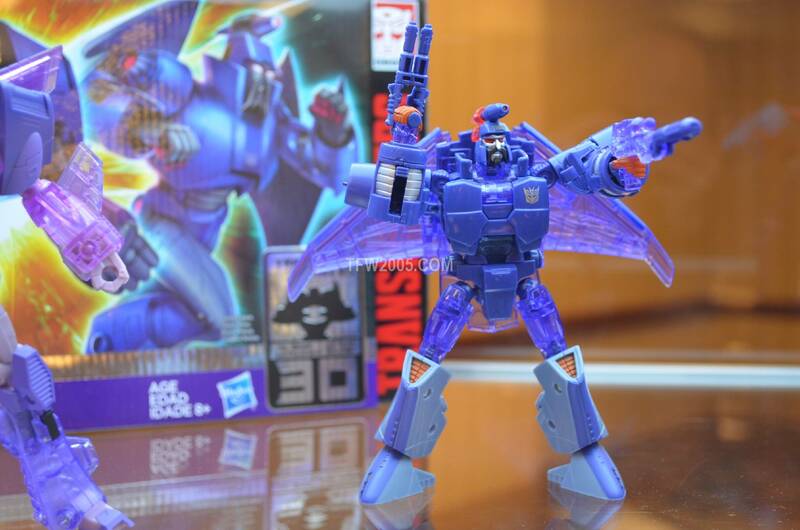 Has there ever been a figure in Transformers history that has ever been released just once? Are you people insane? Or have you not just been paying attention at all? 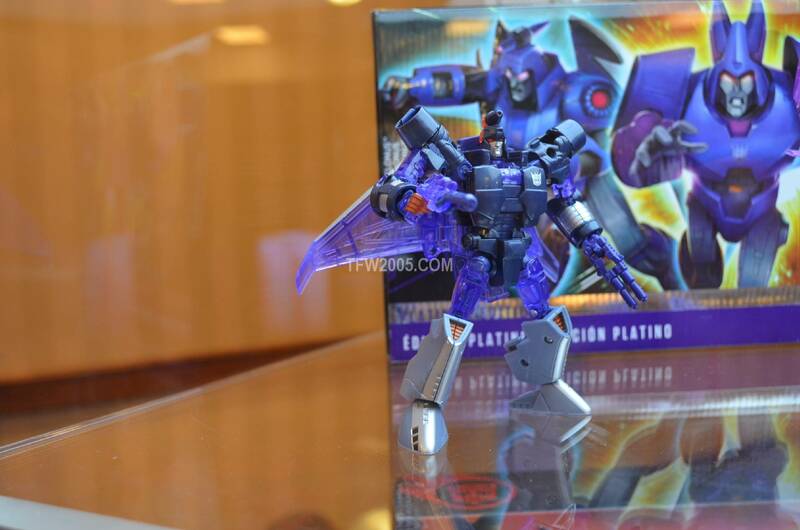 The Hasbro guys at Botcon were adamant that he wouldn't be released on his own. 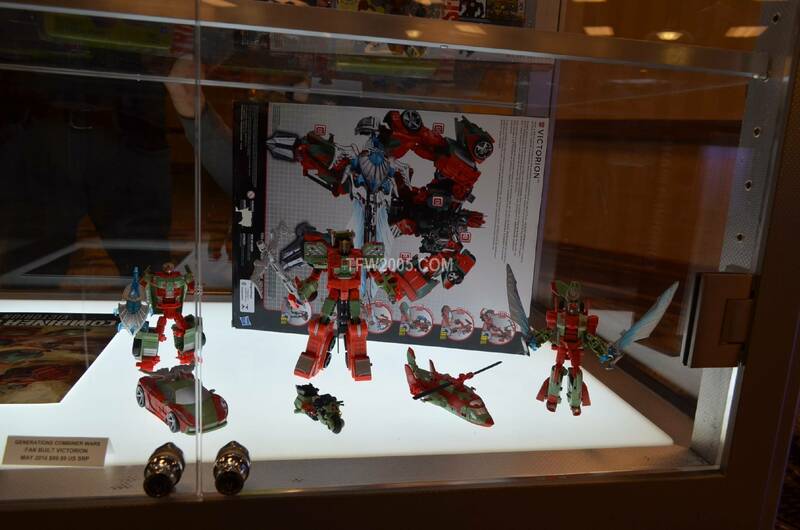 Doesn't mean Takara won't release a Headmasters-anime-accurate version, but in the states, SDCC is it. Being a beast could be a gimmick, and with IDW and the BW 20th getting ignored it seems possible. Also there are not a lot of good gimmicks left to pull from. 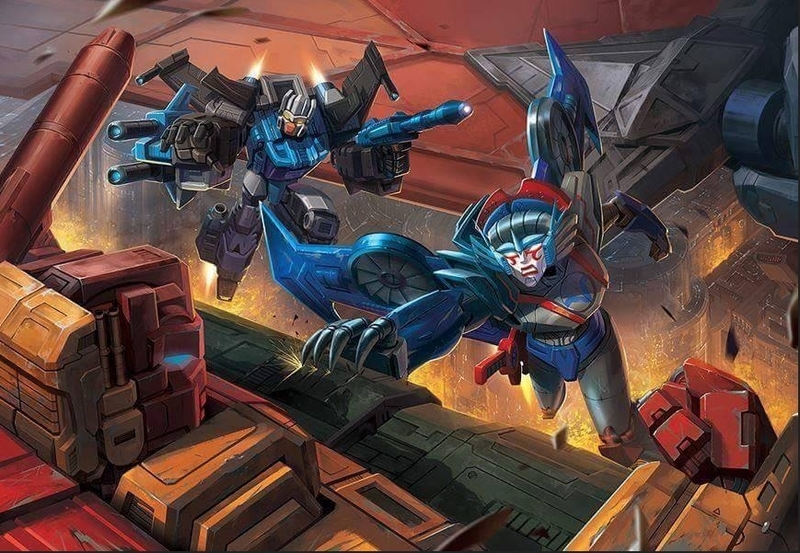 Gimmick might be the wrong word – think "play pattern" or "theme" – Hasbro has been playing up the interactivity in the line much more with CW and TR. Beasts, on their own, are a theme, but they don't encourage buying more to interact. Headmaster beasts, or combining beasts, on the other hand, increase interactivity and encourage more purchases. I think for better or worse you will have to look for a celebration of Beast and IDW within Generations. I don't think they will dedicate a year of a line to either. 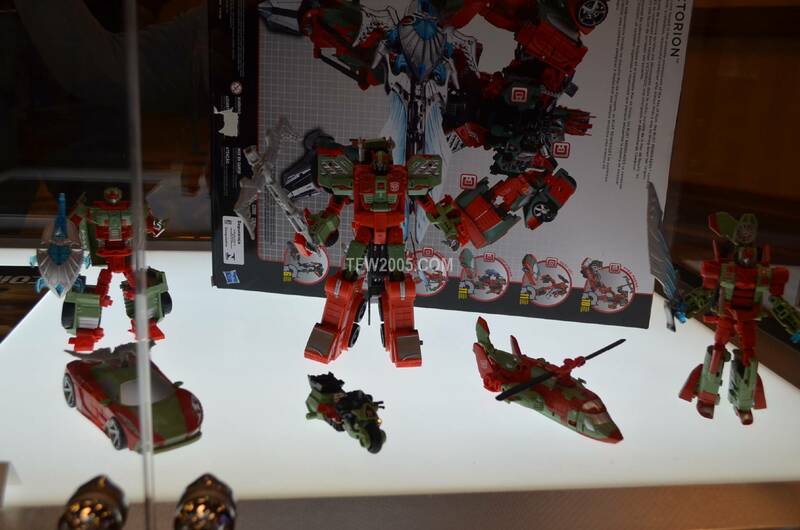 With that said I think their is potential through repaints and retools. 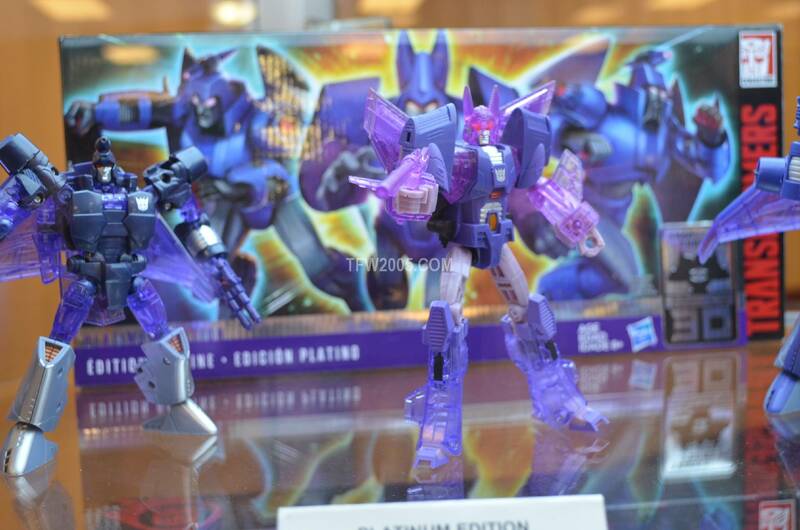 i really want pretenders… please hasbro give us pretenders that are not exclusives! 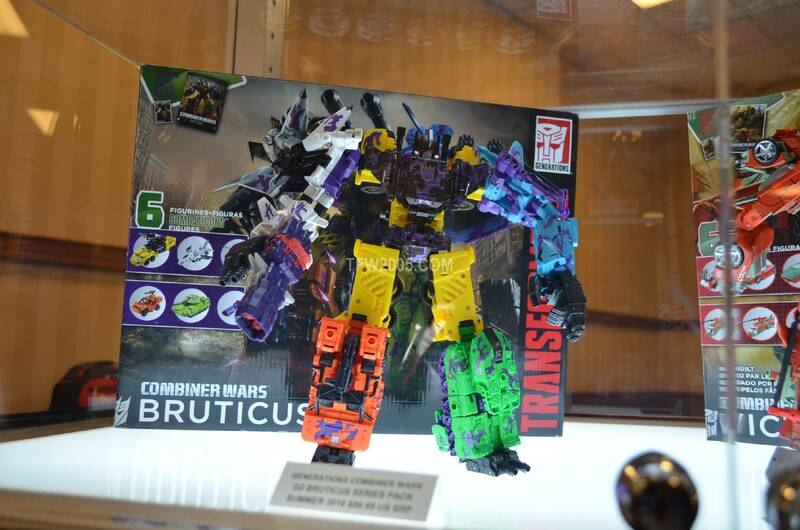 I'm way more into having Pretenders converted into new designs without the shells, like Bludgeon. Well, there's always pretenders, haha. 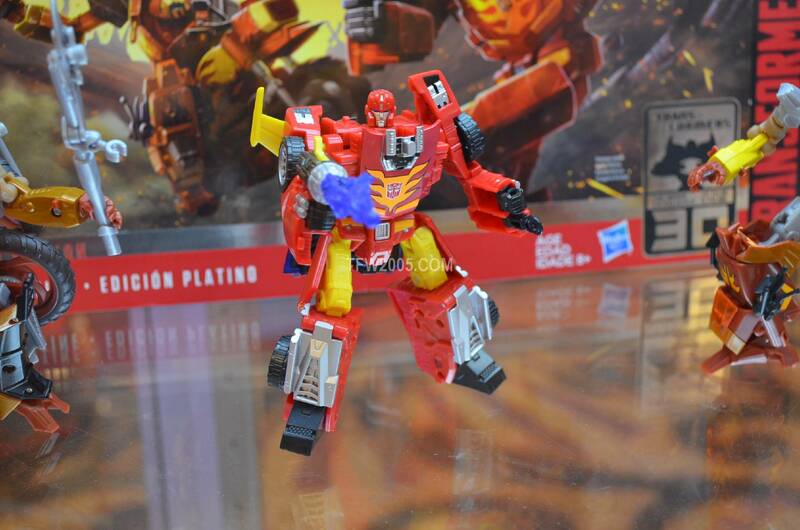 Smaller robots duking it out over bio-suits is kinda similar to titan masters, though, so maybe they'll bring back real mini-cons. They make for a great blend of micromasters, targetmasters and powermasters and they continue the TM theme of the larger robot being a sort of playset for the smaller robot. There are certainly worse things for the 2017-18 line to be than Armada 2.0. 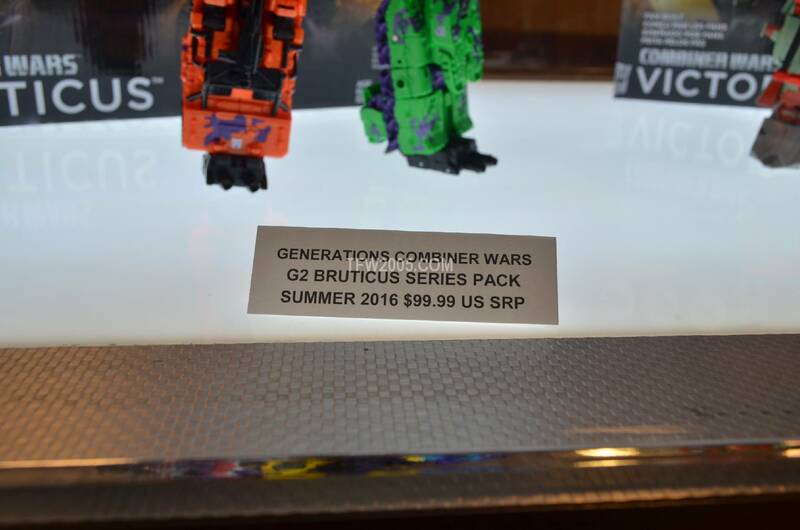 I think Hasbro has always said "Fall 2016" – it's been a general fandom translation of that into summer appearances. Part of it is that the third wave of CW showed up last year in April or May last year and TR wave 1 would be the third 2016 wave. Part of it is that a listed date is usually the "shelves will be populated by" date. I'm confused. 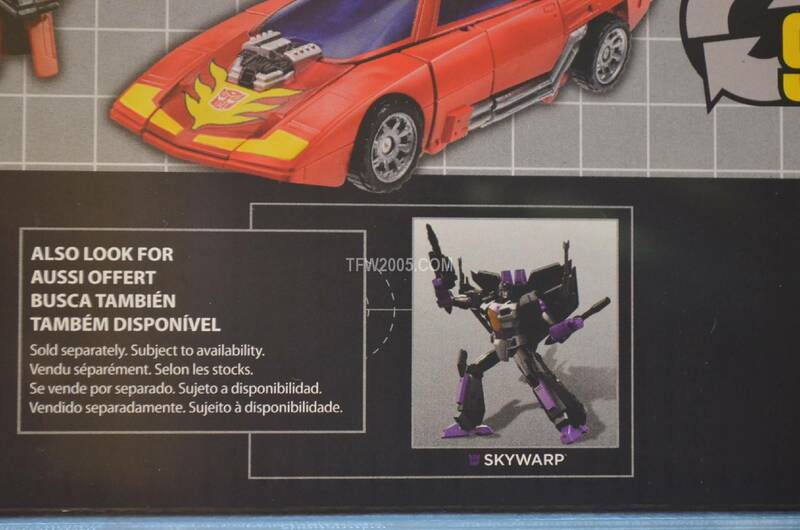 Earlier this year (I believe at NYTF), the release date for Titans Return was listed as "Summer 2016" and I think that July might have even been thrown out as the release date. Online retailers are taking pre-orders with a July estimated ship date. 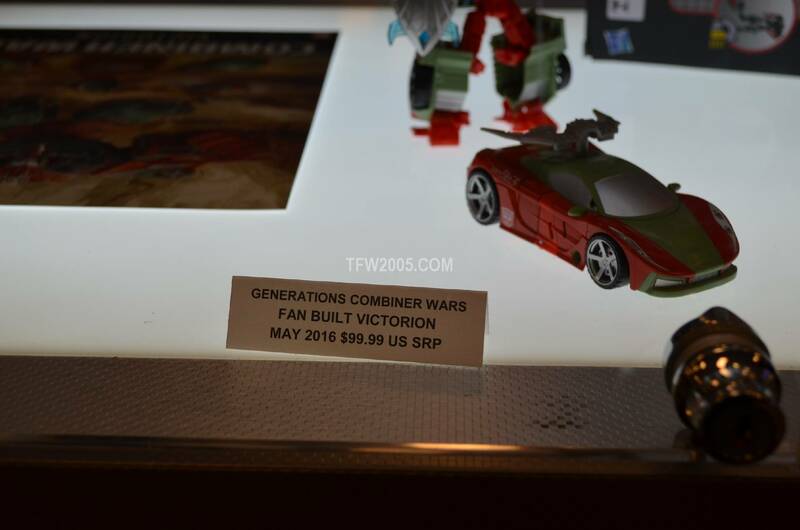 Now, at Botcon, ALL of the figures are shown with a Fall 2016 release date. 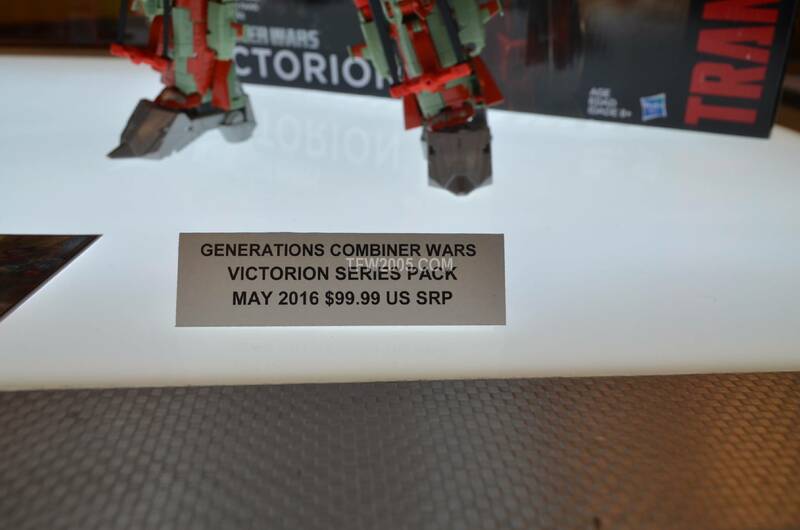 When they say Fall 2016, I would assume that they are talking about Wave 2, with Wave 1 scheduled for release in the summer. Or have they pushed back the release of the entire line to allow for the last of the CW figures to be released and then have TR on the shelves in time for Christmas 2016….? Can anyone shed some light on this for me….? NOTE: We've been kindly asked to remove the listing from our site. We were misinformed by our distributor as it should not have gone up yet. We're sorry for any inconvenience this may have caused. If you have concerns about any orders placed, please contact us at customerservice@toydojo.com. 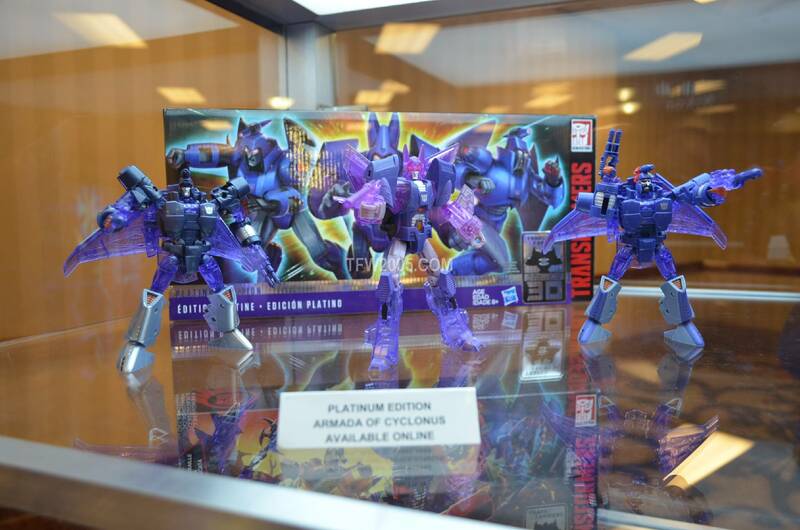 I never owned the classics Prime and Megatron, plus the platinum colors just look so g1. Going to be watching for this one. I'd like to see the return of Micromasters. 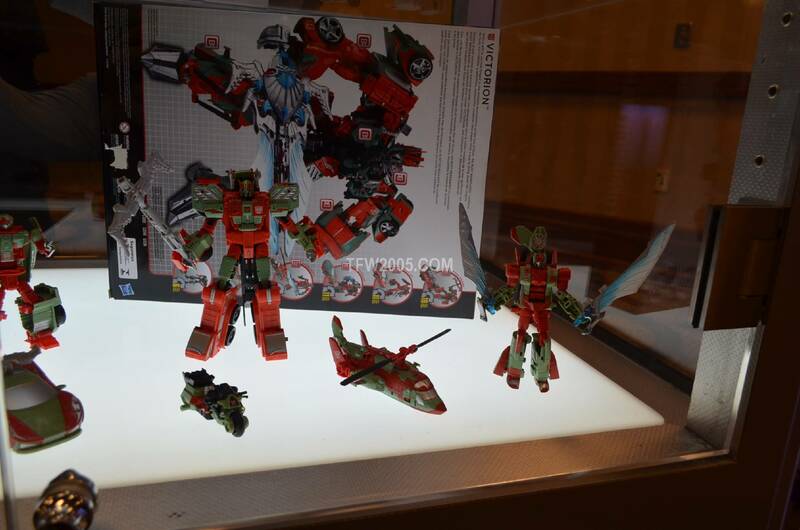 The current Titan Masters are pretty close and Hasbro's bringing back Micronauts, so it'd make sense. 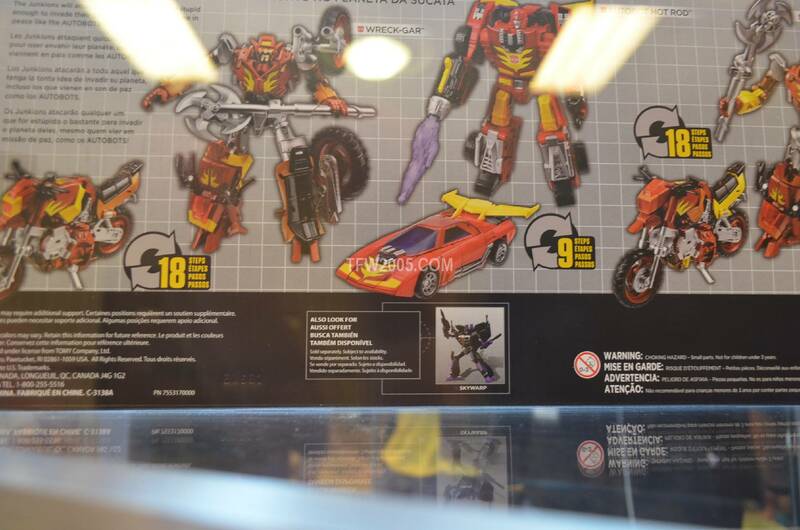 It could work with the deluxe price point being a transformers with a small thing, and legends staying as is. 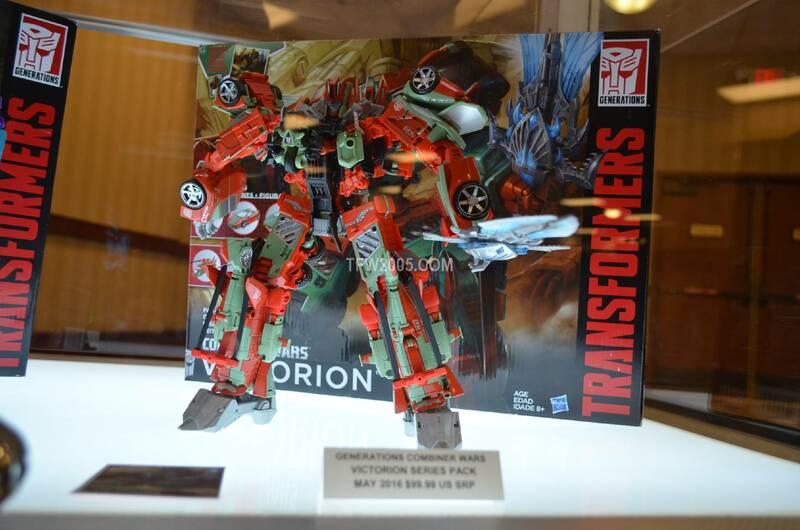 Then voyagers and up are bigger things that interact some how, kind of how cyberverse was. Excited to see the confirmation of Weirdwolf and Highbrow. I eagerly await to see TakTom's versions. 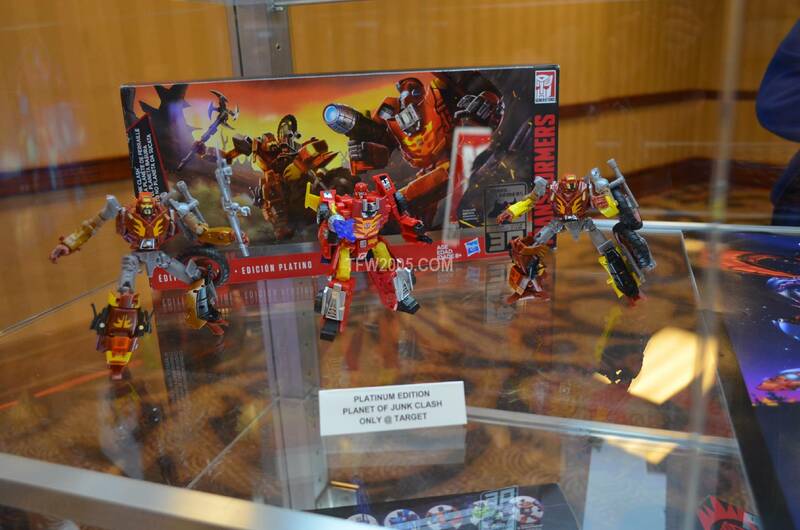 I was kinda hoping that WeirdWolf would be turned into a Horrorcon from Alpha Trion. Yet a New mold is welcomed just as much. 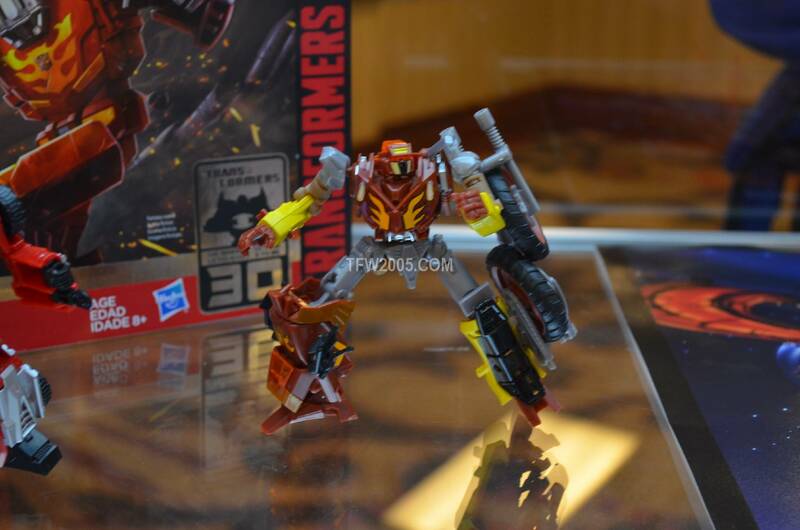 As for HighBrow I'm loving the bot mode and can't wait for the Alt to come out. Yet I gotta express a slight smidge of disappointment and amazement when it comes to Gort since I figured the head would reflect on the G1 toy while Takara did the screen accurate version as with Skullcruncher and Hardhead. Its not anything that detracts from the figure itself though. Its more of an oddity when it comes to where screen accuracy normally account more on those details. Also because personally I wanted the G1 toy Gort version since he barely had a role compared to Hardhead, Brainstorm, or Chromedome, so just repurpose or whatever with a new head. 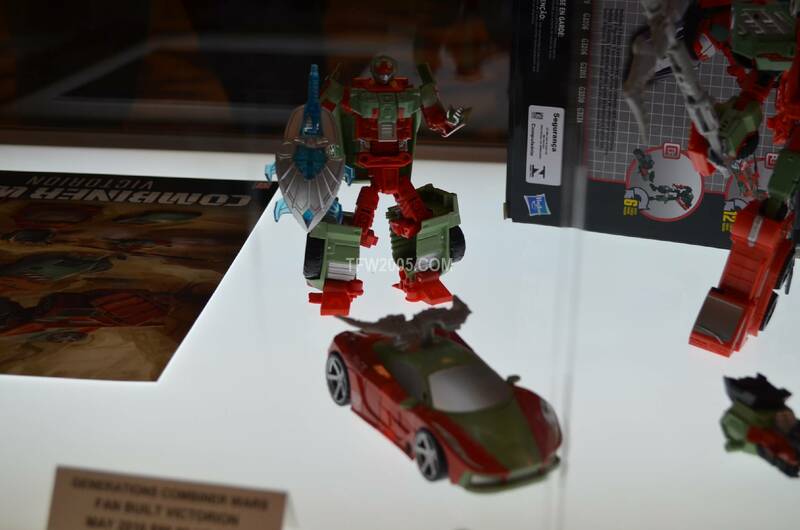 So the Original 5 Autobot Headmasters toys are ready along with Blurr and a few new additions. 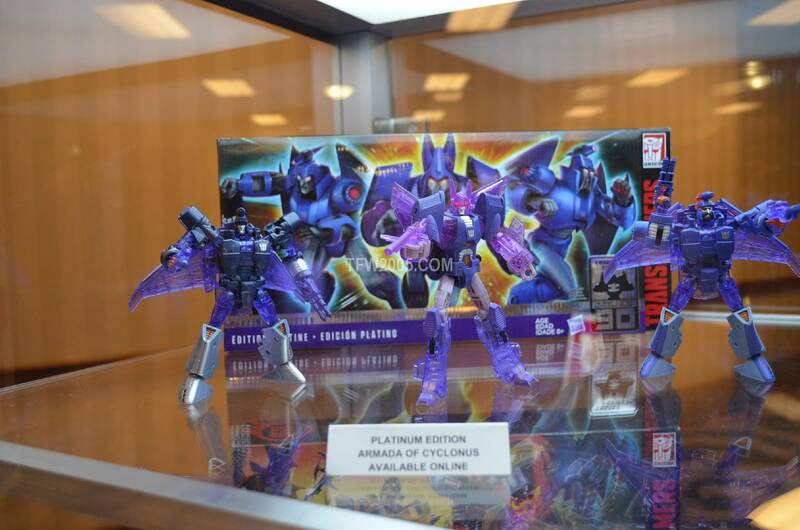 While the 3 regular Beastformer Decepticons are there with an updated Deluxe Scourge, Voyager Astrotrain and Galvatron too. 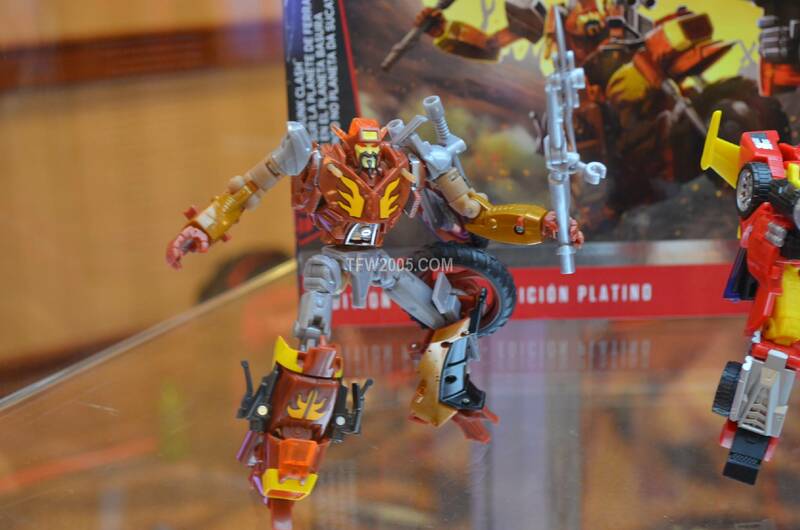 Also here's hoping that Grimlock gets a New Leader Class mold, which would size him better against Prime and Magnus, that matches MP Awesome. As well as Toy or anime accurate alternate heads for who we do have up. 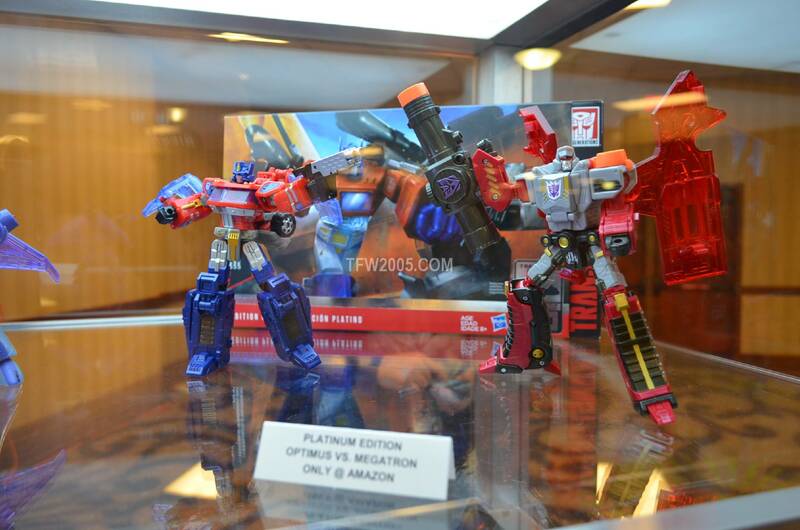 You don't mean Target exclusive Platinum Hot Rod & Junkions set do you?